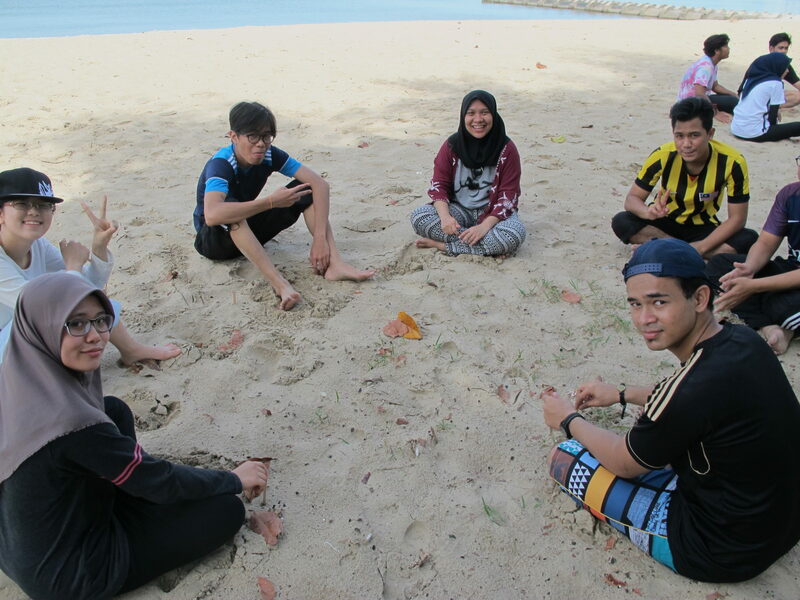 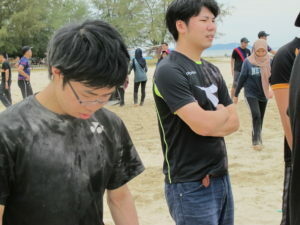 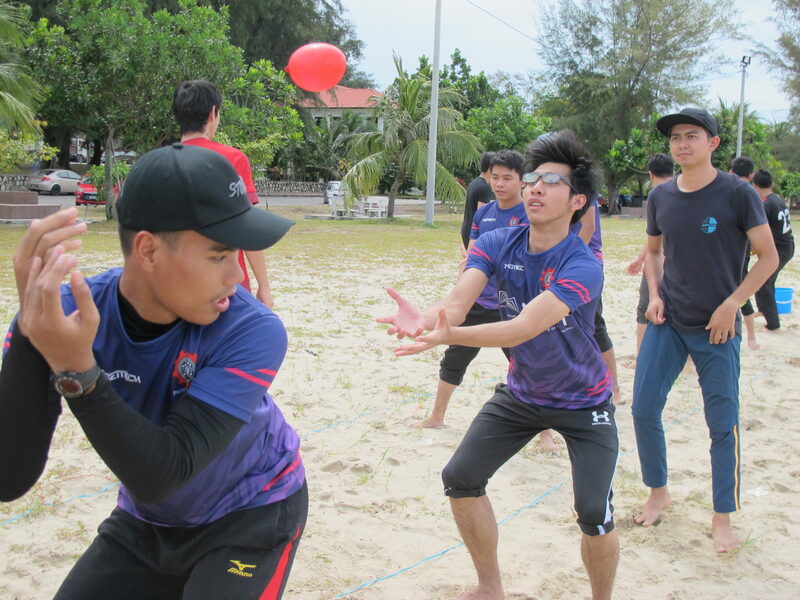 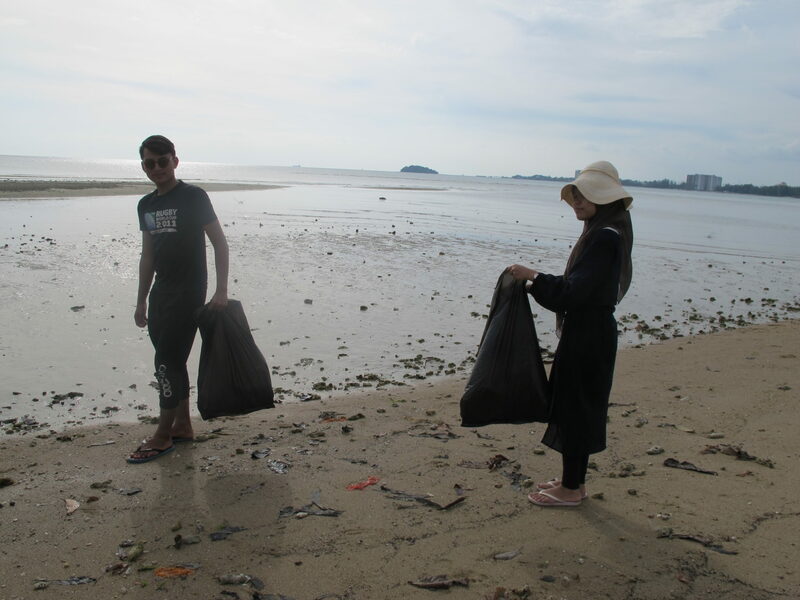 On 24th February 2018, our department Precision Mechanical Engineering (Premech) had organised a family day at Port Dickson Beach. 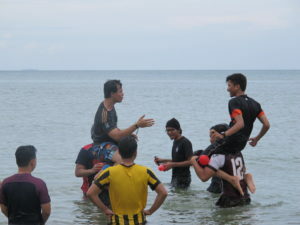 The objective of this annual program is to strengthen the bonding between all the members of Premech. We are honored that Students from Tokyo University also joined us to enliven our program .